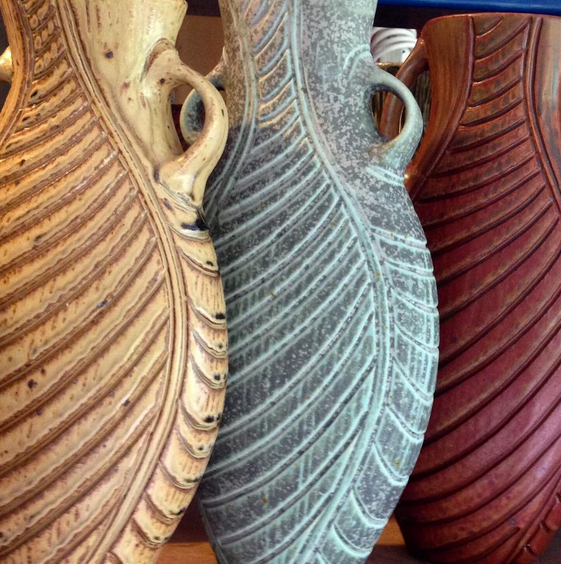 Ellen Shankin has been a studio potter in the mountains of Virginia since 1977. She received her B.F.A. with honors from the N.Y. State School of Ceramics at Alfred. 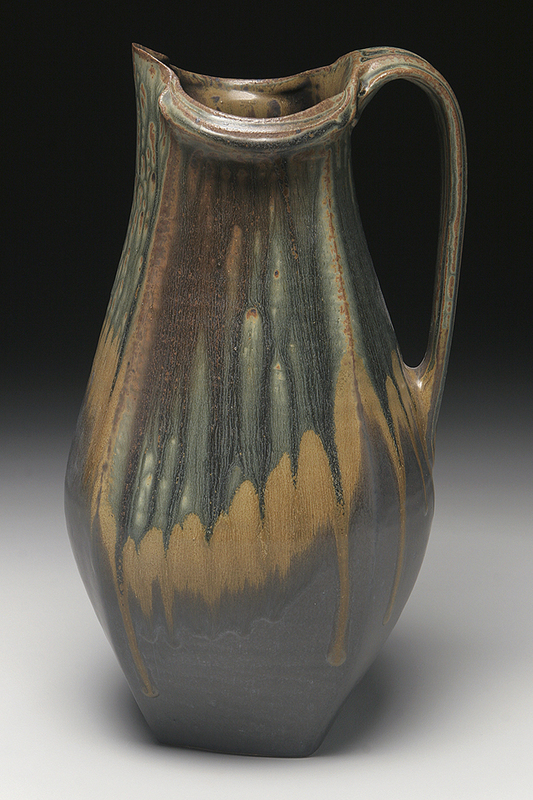 Recipient of a 1990 National Endowment Visual Arts Fellowship Grant, and a 2001 Virginia Museum Grant, she exhibits her work nationally and has pieces in the collections of numerous Museums, including the International Museum of Ceramics at Alfred, The Mint Museum, The Taubman Museum ,the Crocker and The San Angelo Museum of Art. 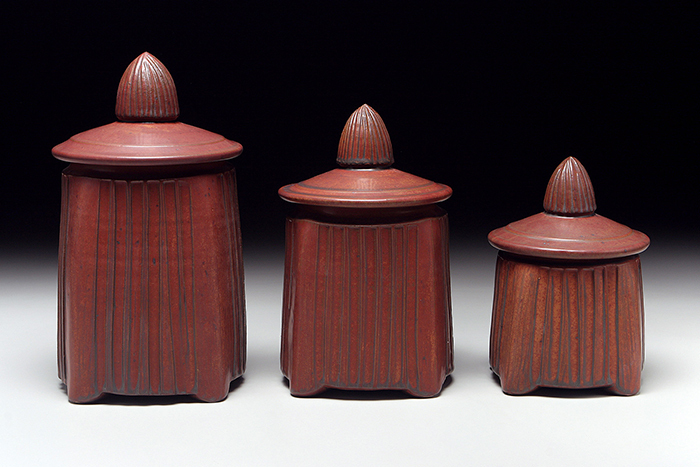 Her work has appeared in many periodicals and books of Ceramic Art. Ellen is a founding member of “16 Hands” a regional craft tour and serves on the board of directors of “Round the Mountain: Southwest Virginia’s Artisan Network” Since 1992 she has pursued a growing interest in teaching workshops and has been a guest lecturer and instructor in more than 50 universities, art centers, and craft schools in the US and Italy.